Free 100-point inspection on your vehicle. 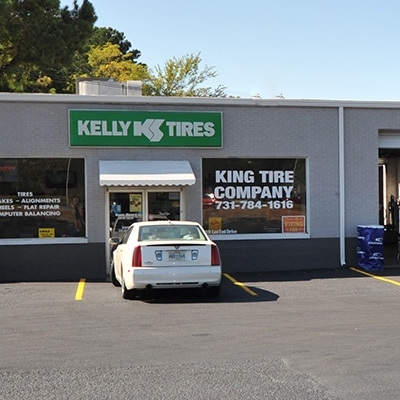 Welcome to King Tire Company. 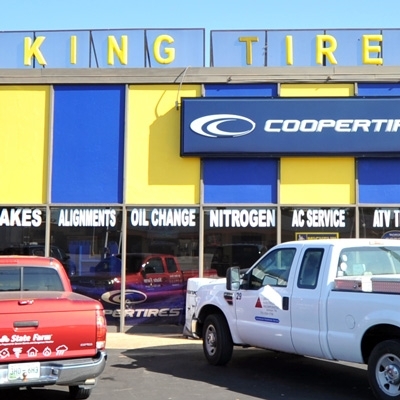 We have been the go-to guys for hard-to-find tires, tubes, wheels and advice for more than 50 years. 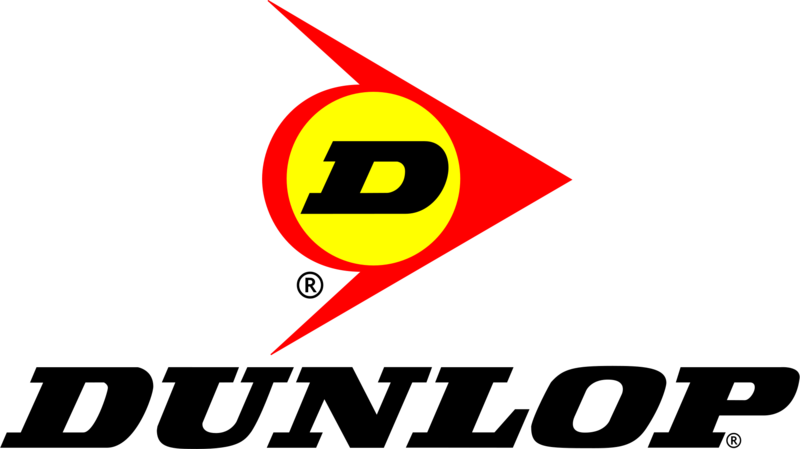 Our business began in 1958 with a small investment and a lot of hard and honest work. 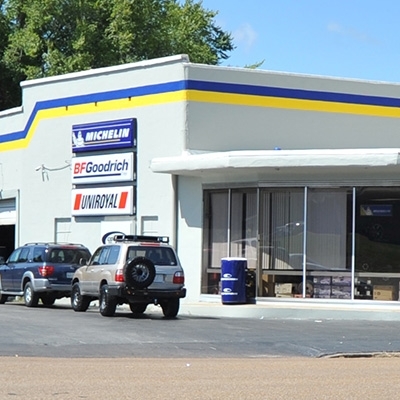 Through our dedication to our customers, we have grown our brand into three retail locations in Jackson and Humboldt along with a thriving distribution center and supply chain to help us compete with the big box stores.